In this week’s picks, creative director James Greenfield looks at the “knee-jerk and ill-informed” reaction of the press to brand identity design, Michael Bierut talks logos, Emblemetric explores the popularity and longevity of the heart shape in brand identities, and Design Survival draws together some advice for designers looking to build and present a portfolio. Last week on BP&O, I reviewed Karoshi’s brand identity for luxury home accessory brand Thanda, Journal’s work for photographer Richard Moran, and Mucho’s brand identity for OFFF Festival founder and director Héctor Ayuso. I also took a look at Constructs’ custom typography, stationery, brochure and press pack for luxury resort business Aman, and Blast’s type-led identity system for London estate development Assembly. In this week’s picks, Fontsmith explores the changing face of type, Jason Cieslak looks at what we can learn from Uber’s recent brand identity update for Forbes, Creative Review provides insight into logo publication TM, and Design Survival draws together some advice for designers looking to make the most of social networks. 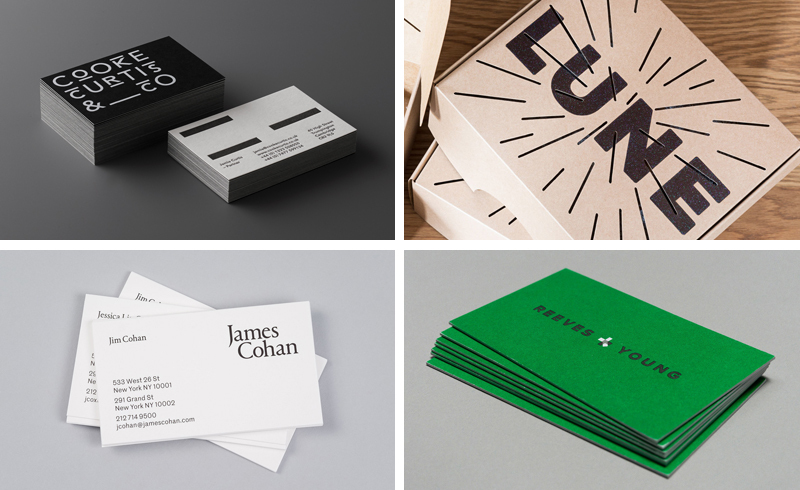 Last week on BP&O, I reviewed The District’s brand identity for estate agent Cooke Curtis & Co., A Friend Of Mine’s work for Luna Croissanterie, and Werklig’s brand identity for Hernesaaren Ranta. 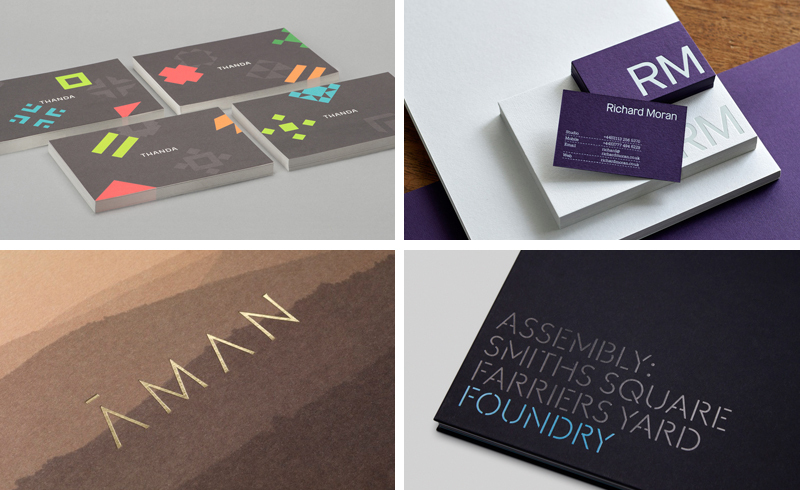 I also took a look at Project Projects’ stationery and exhibition guide for contemporary art gallery James Cohan, and Matchstic’s stationery, print and website for construction company Reeves & Young. In this week’s picks, Folch provides insight into Albert Folch’s work on Metal Magazine, Emily Penny of Colourful Brand Strategy explores the difference and definitions of brand and branding, Ed Silk looks at the demise of authenticity and the rise of minimalist branding for The Drum, and Design Survival draws together some advice for designers working on logo and brand identity projects. 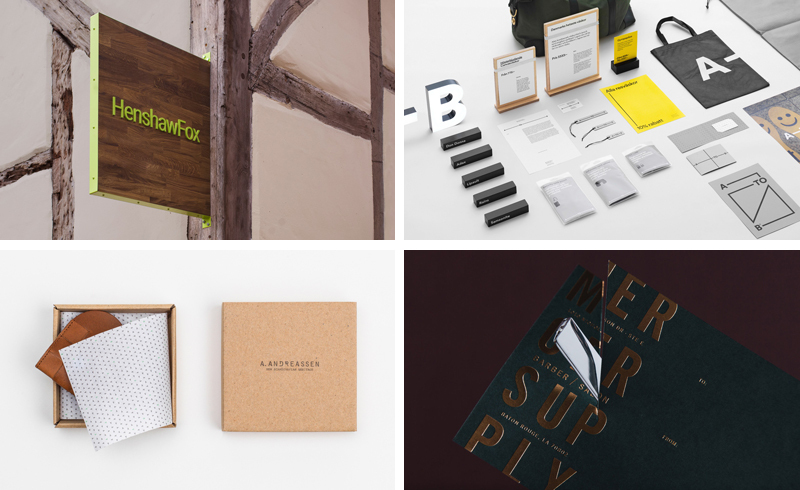 Mercer Supply Co. by Peck & Co.
Last week on Branding, Packaging & Opinion, I reviewed Stockholm Design Lab’s brand identity for retailer A-TO-B, Bond’s work for lifestyle brand A. Andreassen, and Peck & Co.’s brand identity for barber and salon Mercer Supply Co. I also took a look at Parent’s recent work for estate agent HenshawFox and I pulled together my favourite five projects from January. Fast Food & Authenticity: Who Wins? In this week’s picks, HeyThere interviews Burton Kramer, Creative Review explores fast food and brand authenticity, Andrew Beck writes about design criticism, inspiration and purpose, and Design Survival draws together some advice for designers considering self-employment. 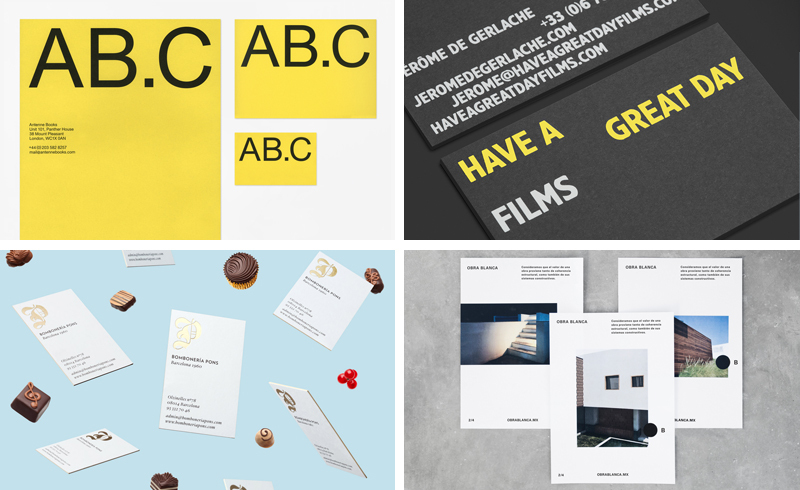 Last week on Branding, Packaging & Opinion, I reviewed OK-RM’s brand identity for Antenne Books, Hey’s work for film and TV production company Have A Great Day Films, Mucho’s brand identity and packaging for Barcelona based chocolatier Bombonería Pons and Obra Blance by Savvy.